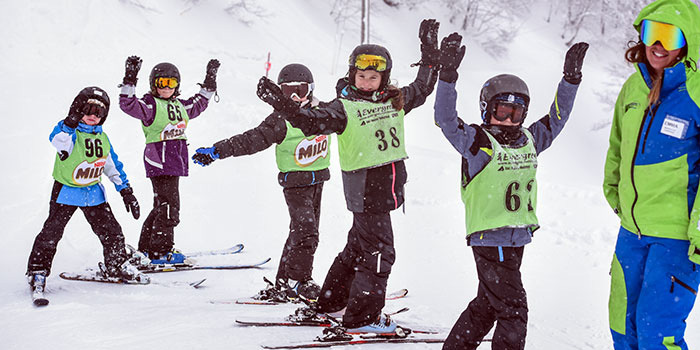 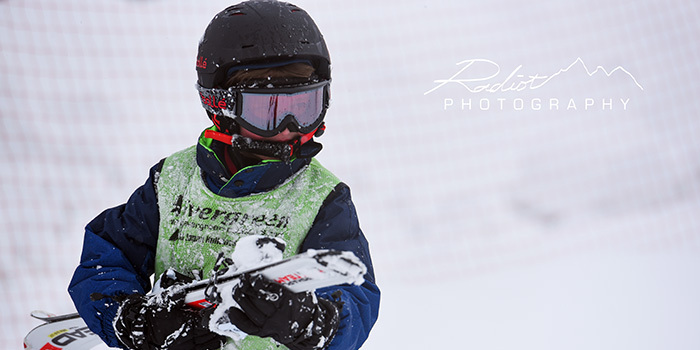 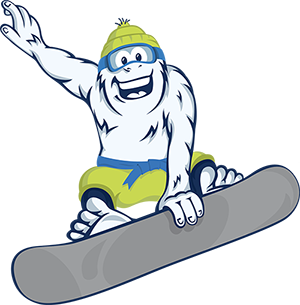 Our Hakuba Heroes Programs offer a smooth transition from total beginner through to advanced skier/snowboarder, and children can feel positive and proud of themselves as they see continual daily skill-development. 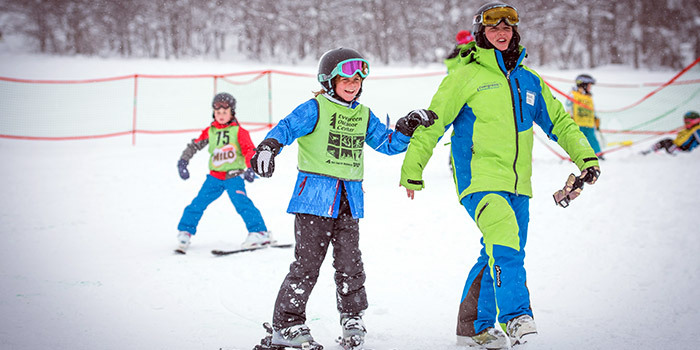 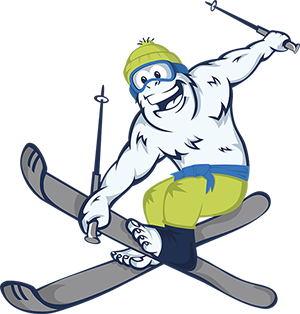 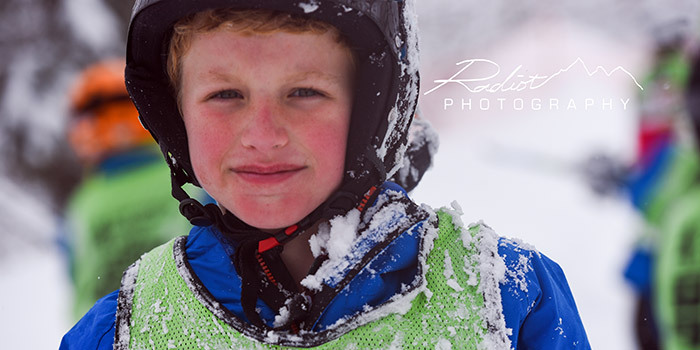 Children are placed into groups based on their level and instructors discuss their progress with ski school managers daily to ensure they are always placed in the group most suitable to their needs. 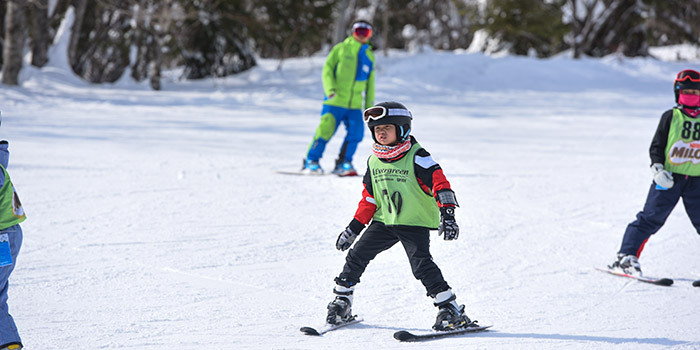 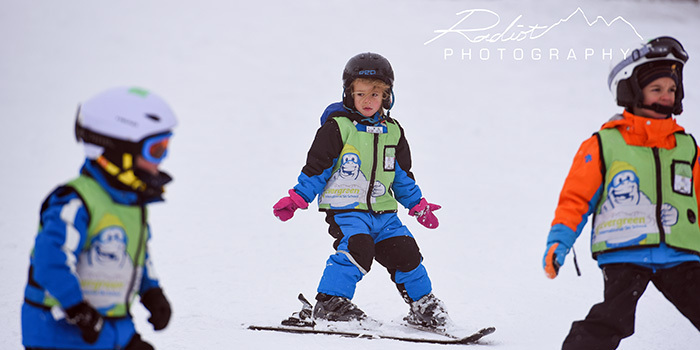 Kids in the Hakuba Heroes program learn to ski while having fun and making friends with others their age. 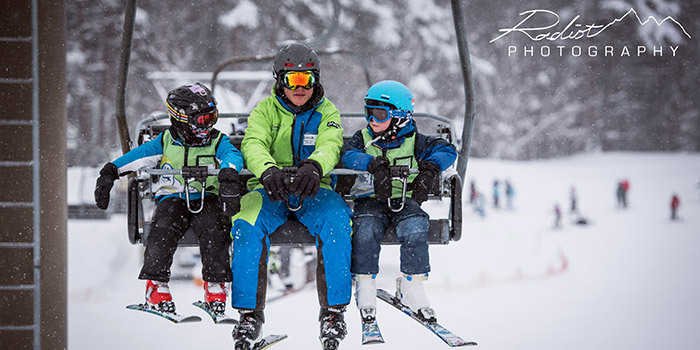 Your child will be taught under the safety of qualified EISS staff members who ensure they receive the best care possible. 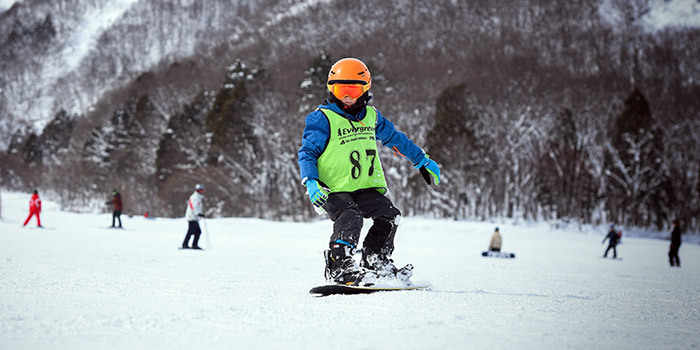 Location: Happo-one, Iwatake & Tsugaike Resorts, Hakuba (Heroes Snowboard not available at Iwatake).